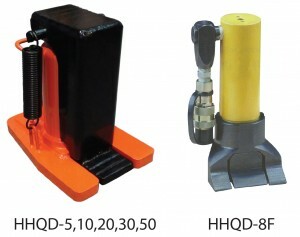 Complies with ANSI/ASME B30.1, CE/GS standard . 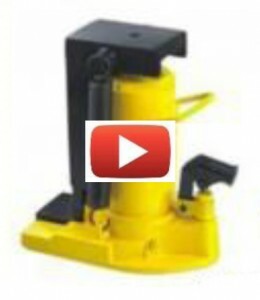 Built in safety valve for overload protection. Features spring assisted return and over travel protection on 5 and 50 ton models. forged base and cylinder to assure strength.